OUR SALES FORCE Loving Hand Moving highly experienced telephone and on site estimators are trained to ask the right questions from the get-go! We ask detailed questions about the items we will be handling, and about the pick up and delivery destinations. Therefore there are no surprises for you, or for us. 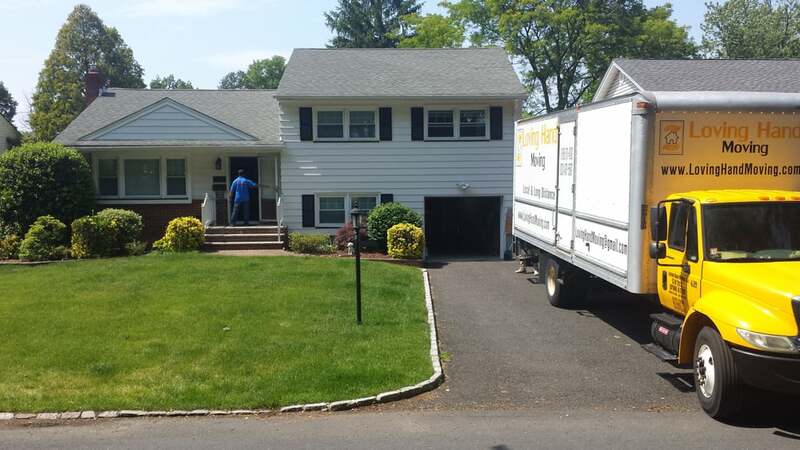 OUR PROFESSIONAL DRIVERS AND MOVERS From day one of employment, regardless of prior experience, all of our drivers and movers are trained by us to do things. They learn how WE want them to physically handle all items. Prior to being hired, they undergo extensive background checks. 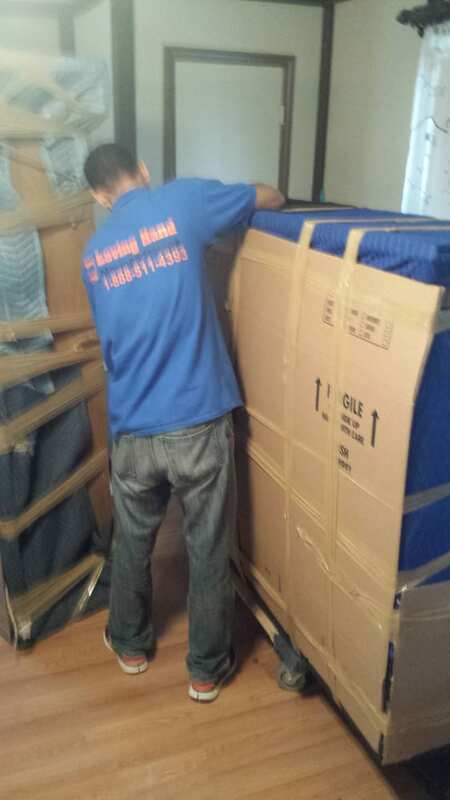 OUR PROMISE The entire team at Loving Hand Moving takes extreme pride in the one and only thing we do every day including weekends and holidays: We provide a unique and stress free customer service experience from beginning to end, from planning to performing! 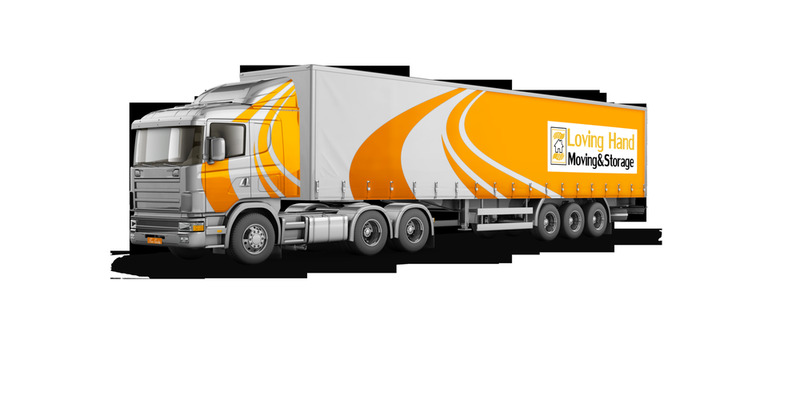 TIMELY DELIVERY Loving Hand Moving’s massive fleet of trucks and tractor trailers enable us to pick up and deliver anytime, anywhere. Our delivery windows are amongst the shortest in the industry and we always deliver within the promised window. Our professional trip planners start working on your delivery window the same day you book the move with us. Like another customer, I used Budget Van Lines, a moving broker to hire this carrier. 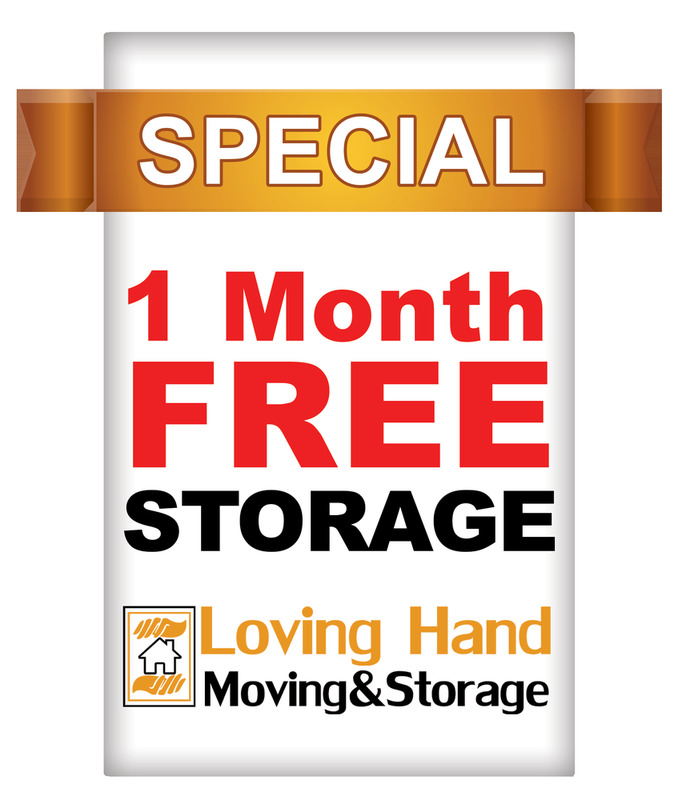 I have no problem with them as they have treated me great through this entire process, however Loving Hand is the works experience I have ever had with a moving company. If I could give a negative star review I would. Not only did they end up charging me almost twice my quoted amount, claiming that the weight of my items was almost double yet they have never provided me the weigh tickets to prove this, but 90% of my boxes were damaged and many items were either missing or broken. Then, the delivery driver was so rude and demanded $250 more to unload the truck since my apartment wasn't right at the curb claiming it was compensation for the laborers that were there to unload the truck, except that $250 didn't end up on any paperwork and none of the laborers received any of that. One of the laborers also told me that he had watched the delivery driver picking up my items in the truck and tossing them to the back to reach another customers items and based on the condition of my belongings, it does not surprise me in any way. To add insult to injury, after submitting the numerous photos of damaged items along with a video showing how incredibly rude and condescending the driver was, they offered me $134.00 in compensation! I have used numerous moving companies in my life and have NEVER been treated this way. I am in the process of contacting my attorney. STAY AWAY FROM THIS COMPANY!! !I do want to add however that the team that loaded all of my items was pleasant, friendly and wonderful. I only wish that they were the ones who had handled the move from beginning to end. If they had, maybe my belongings would have actually been treated with a Loving Hand. This company is above the rest. I was in a bind with a lady minute situation and they really came through for me. They didn't skimp on service either. They cared for my items as if it was their own and everything from beginning to end was done with ease. They are true masters of their craft and will be in my Rolodex for life. I want to send a special thank you to the manager that helped me out through every little detail. He was always there to take my call and lend a helping hand and I am forever grateful.